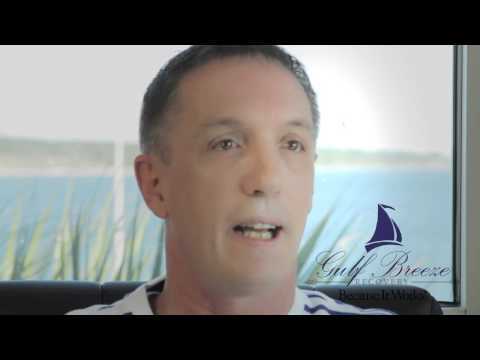 How Gulf Breeze Recovery Helped Bob Trust In Himself Again! Bob tells his story, how Gulf Breeze Recovery helped him tap into the strength he always had, and embark on a new path out of shame and guilt and into hope and serenity. Watch all 5 minutes, it’s that powerful of a testimony to what happens when you get your personal power back! Gulf Breeze Recovery employs a holistic approach to a self empowered life and restoration of our patient’s innate mental health and emotional well being.